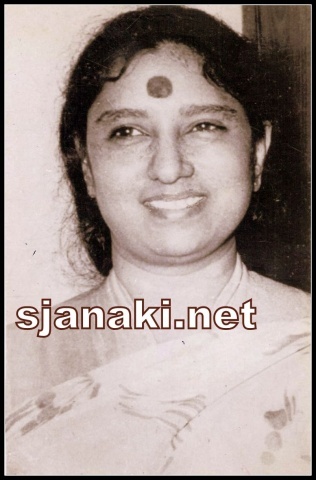 SPB/S Janaki/Satyam, all three people who play major role in this compilation are not from Karnataka. But, they served Kannada music with a great dedication.dedication. Satyam ruled music waves in both Telugu and Kannada cinema with his melodies for decades together. 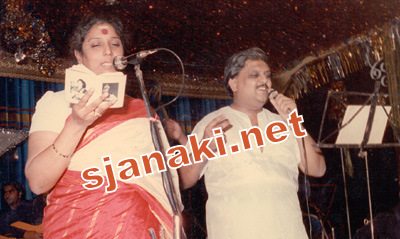 SPB_SJ gave life to major chunk of his compositions in Kannada. Many of golden melodies from this trio are covered in earlier compilations and these are few more from them.Some songs in this compilation have their melodious counterparts in Telugu Cinema also. Hope you enjoy this compilation, which is a tribute to great melody maker of his times, Satyam!! Stay tuned for many more..